BART General Manager Grace Crunican has all but slammed the door on the idea of building a station near Oakland’s Howard Terminal — the waterfront location that Mayor Libby Schaaf has been promoting for a new A’s ballpark. It’s not a “viable alternative,” Crunican told the team, for two main reasons. 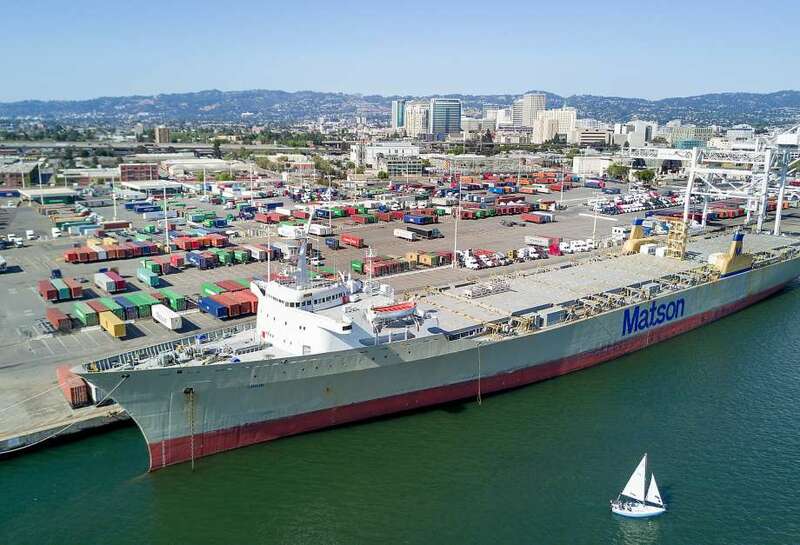 For starters, it would be located between the West Oakland Station — gateway to the Transbay Tube — and the Oakland Wye underground connector downtown that’s used by four separate lines. It’s the most heavily trafficked section of BART in the East Bay.